Funerals can be a very difficult time, but we believe that having the right flowers can make the day just that bit easier. 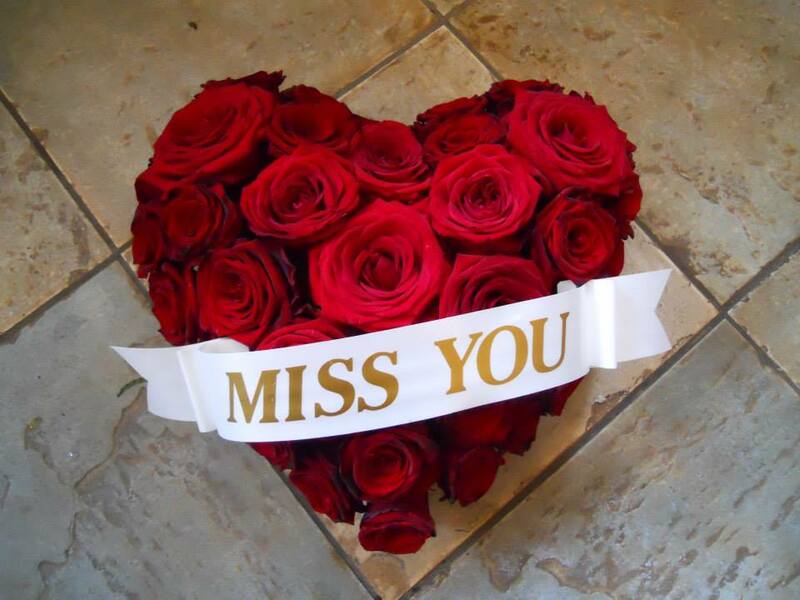 Our friendly team at Flowersmiths are here to help you to choose the perfect design to celebrate the life of someone special, and to help you to decide all the details such as size, style and flower content. 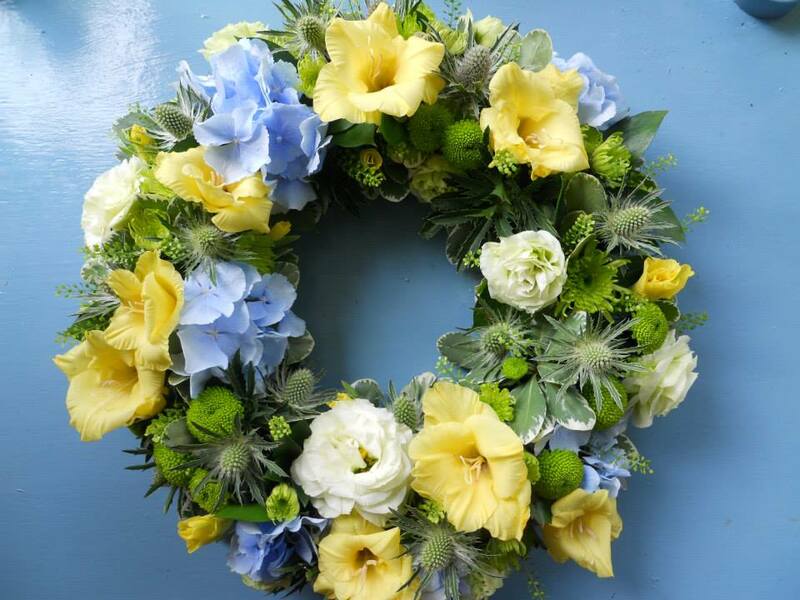 At Flowersmiths we can provide a wide range of sympathy flowers from bespoke tributes, wreaths and posies to sympathy bouquets and coffin arrangements. We can also create name tributes and shaped tributes such as teddy bears, footballs and rugby balls. 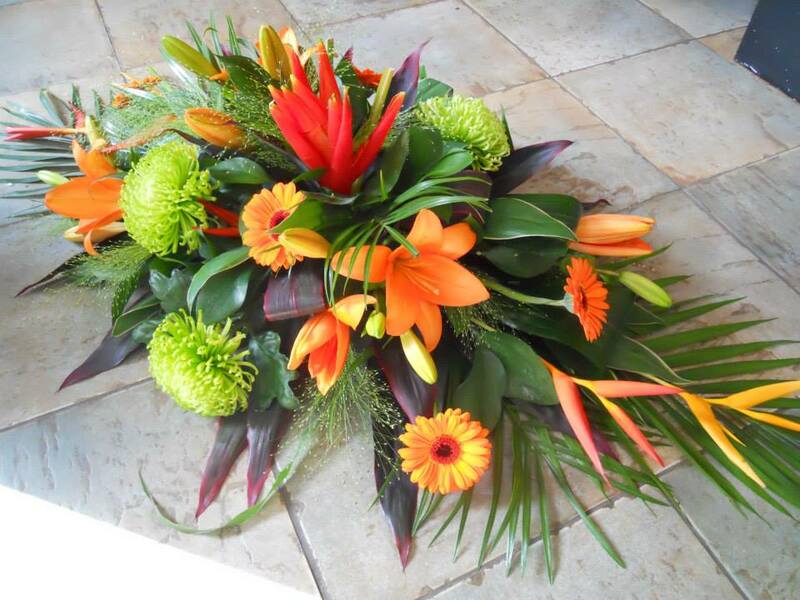 Our tributes can made in any colour scheme and in variety of sizes. Please contact Flowersmiths Horwich on 01204 697924, or call into the shop to discuss your requirements, and one of the team will be happy to help. We can deliver funeral and sympathy flowers in Horwich, Bolton, Adlington, Blackrod, Chorley and the surrounding areas.